Laura wanted to do this homeschool thing just right. She had struggled in the past, but this year was going to be different. Her homeschool planning was going to be perfect. So she started by buying a fresh, new homeschool planner. You know the kind. It had months of lesson plan grids that started in August and went all the way through the following summer. Laura began the year feeling compelled to write things in every box. Successful homeschoolers have a plan, and she wanted to be a successful homeschooler. So Laura opened her computer and started searching. 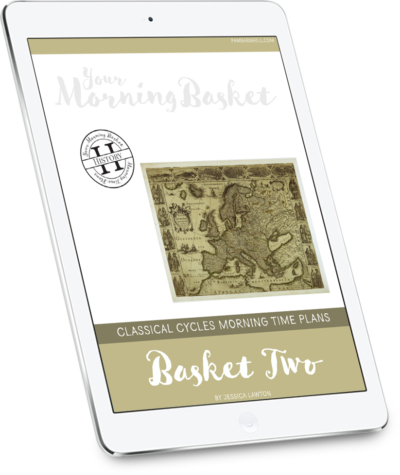 She read a few blogs and forum posts about what each grade level should be learning, found five great science lapbooks to accompany their curriculum, and searched out a hands-on activity on Pinterest for every unit of history. She pulled out her credit card and filled her Amazon cart. She had so many things to write in those empty boxes. How pretty it all looked planned out so neatly! Laura began the year full of hope and enthusiasm. It was one thing right after another. A new homeschool group formed at the local science center. It was a wonderful opportunity and her kids loved it, but it took them out of the house for an entire day each week. She found out that she was pregnant with baby number four and some mornings she could barely move, much less get through her entire lesson plan. Her kids absolutely abhorred lapbooks. Laura’s plan became a mishmash of crossed-off dates, arrows, and erasures. The further they got behind, the more the dates on the top of the pages taunted Laura. Not to mention that the plans had become virtually useless because they were almost caught up in some subjects but months behind in others. 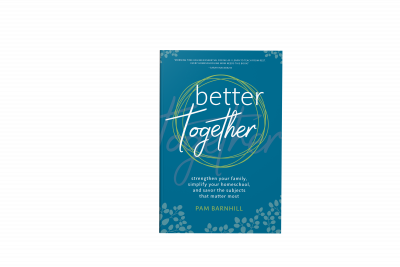 How could this practice that was supposed to have brought her peace become the single largest stress factor in her homeschool? Laura’s problem was not that she made a plan. Her problem was how she went about doing it. To help this make sense, let’s take a look at the definitions of guess and plan and see where Laura’s plan went off the rails. A guess is “to suppose (something) without sufficient information to be sure of being correct.” Looking back at Laura’s plan there were areas where she did guess. Laura guessed in adding dates to her lesson plans. She did not have sufficient information about what life would hold in the coming months to actually put a date to everything. She also guessed about her kids’ response to lapbooks when she scheduled in five of them. 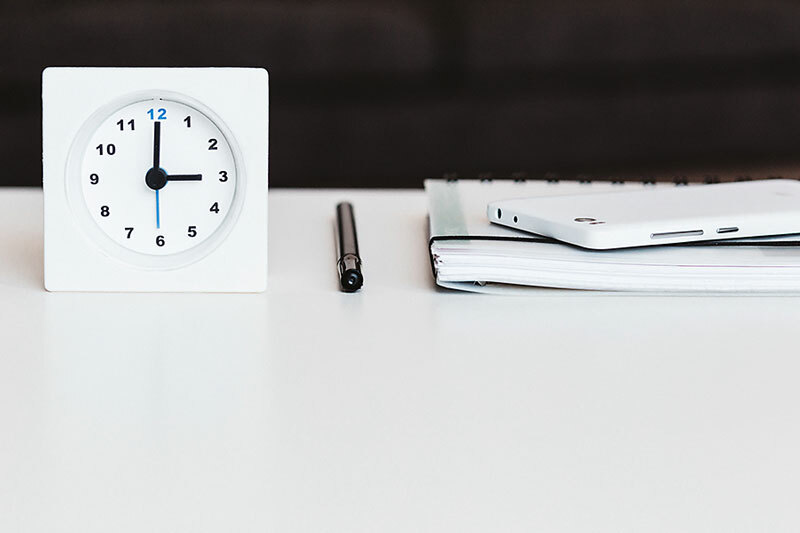 While there are always some elements that are left to chance (that’s just life, folks), there are ways to create a plan that will adapt easily to that unknown information. Now let’s look at the definition of plan. 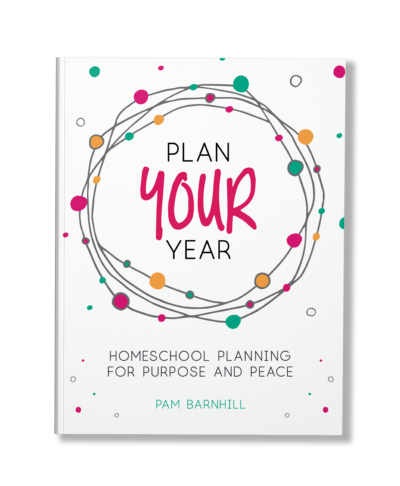 The first definition is “a detailed proposal for doing or achieving something.” And while that kind of plan is the one that looks pretty in our homeschool planner, it is actually not the most useful for our reality. Ah, now this is the kind of plan we need. This is the plan that keeps us moving forward when we want to quit. 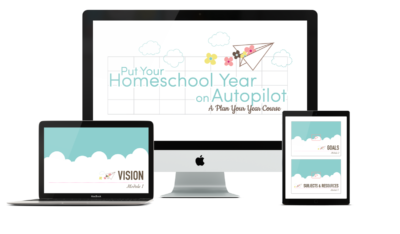 It’s a plan that eliminates decision fatigue and makes homeschooling easier instead of harder. This is a plan that reduces stress instead of causing it. This kind of plan overcomes the “lack of sufficient information” to become a tool that empowers us to homeschool strong all year long. So how do I make this fabulous plan? I am so glad you asked. There are a number of keys to creating a plan that actually works. You have to consider your family. You need to consider your own strengths and weaknesses. 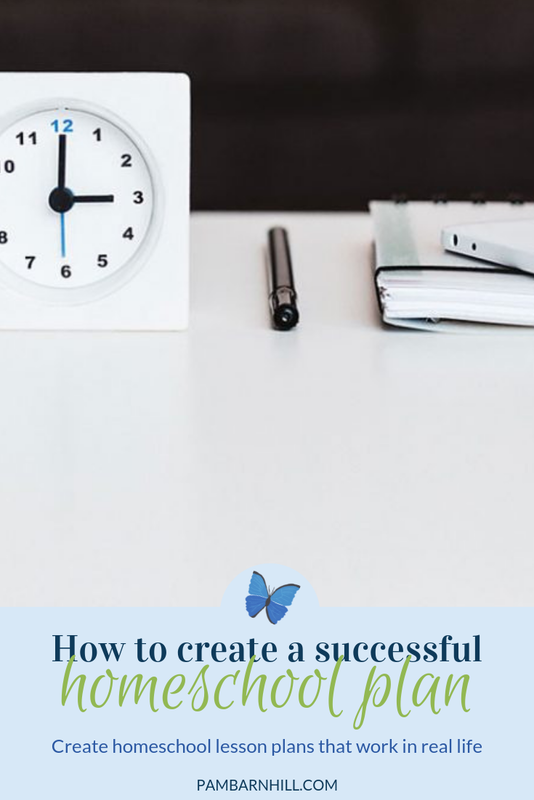 The plan also needs a few important elements to be successful. 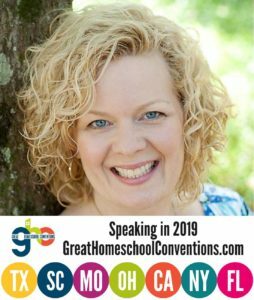 I will be back next week to outline those elements so you too can create a plan that transcends guessing and actually brings peace to your homeschool. In the meantime, download our free homeschool planning pages so you will be ready. No! It can be so flexible and freeing! Agh! What a cliff-hanger! I can’t wait a whole week! Lol!! I think I spend more time planning how I should plan than actually planning!